Scroll Down for classes in Tampa Bay area, Florida and Atlanta, Georgia. 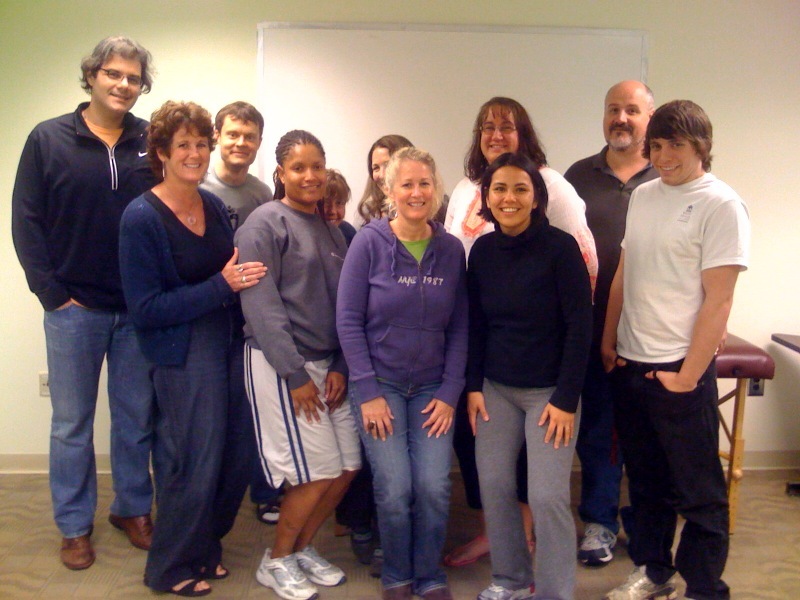 We are happy to offer Reiki classes in several cities across the USA. 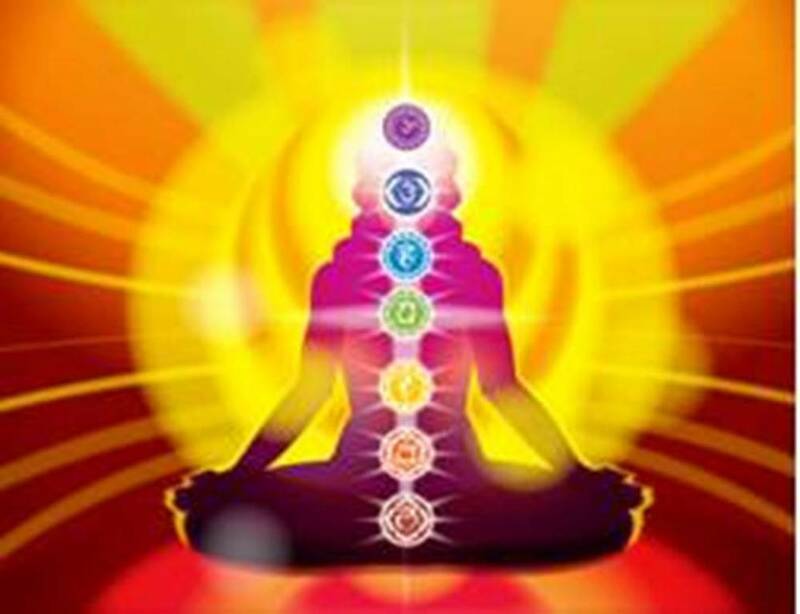 Reiki is a wonderful natural healing modality that is very easy to learn. Our teachers present Reiki in a very practical and easy to understand way. The goal of the teacher is to assure that the students leave the class with an understanding that the mastery of Reiki begins and ends with self healing. When one becomes comfortable with the life force energy personal healing improves on many different levels. New classes are scheduled on a regular basis. Please scroll down to locate a class near you. A scheduled group workshop for level 1 will be held on Saturday, June 1, at All World Acres 33565. The classes are limited in size and must be pre-registered. Directions are sent with confirmation. A scheduled group workshop for level 2 will be held on Saturday, June 1, at All World Acres 33565. The classes are limited in size and must be pre-registered. Directions are sent with confirmation. A Reiki level 3 (Reiki Master) class will be held on June 2, at All World Acres 33565. The classes are limited in size and must be pre-registered. Directions are sent with confirmation. Please note: Group classes are limited in size and all seats are reserved. If you are unable to attend please notify us at least 48 hours before class. You may reschedule class for next class offered. No cash refunds. We will present Reiki classes for all levels in Atlanta near the Perimeter Center (directions sent with confirmation). 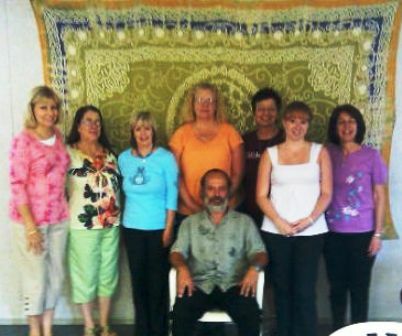 The classes will be taught by Richard Fiallo, Reiki Master. Richard has been teaching and sharing Reiki with others since 1999 and has personally attuned over 8000 different students. The classes are always fun, informative, and include lots of hands-on experience. The level 1 class ($85) will be from 10am-3pm. The level 2 class ($95) will be from 3:30pm-6:30pm. Each workshop is all inclusive and at the end of the day you will leave with certificate. The level 3 class will be on that Sunday from 10am-3pm. For many people the basic level 1 class is all you will need or desire. Others may want to take all three levels. That option is completely up to the student. If it is convenient to take both the level 1 and the level 2 class on the same day then simply register for both. If you prefer you may take level 1 now and wait for another time to take the next level. We offer the classes at each location on a regular basis so you should have other opportunities to continue. We are proud to be a member of the New Universal Nature Healing Association.